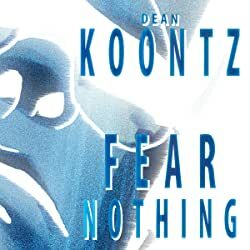 From the celebrated imagination of Dean Koontz comes a powerful reworking of one of the classic stories of all time! 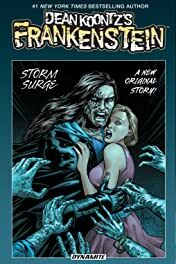 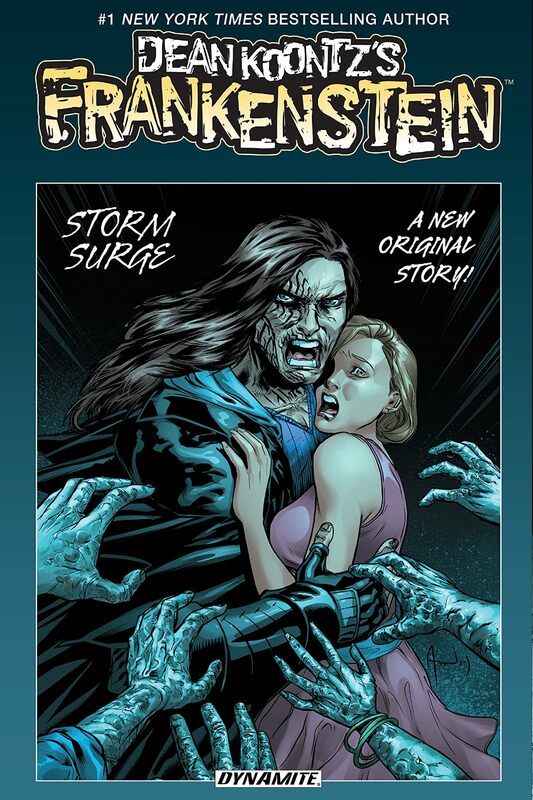 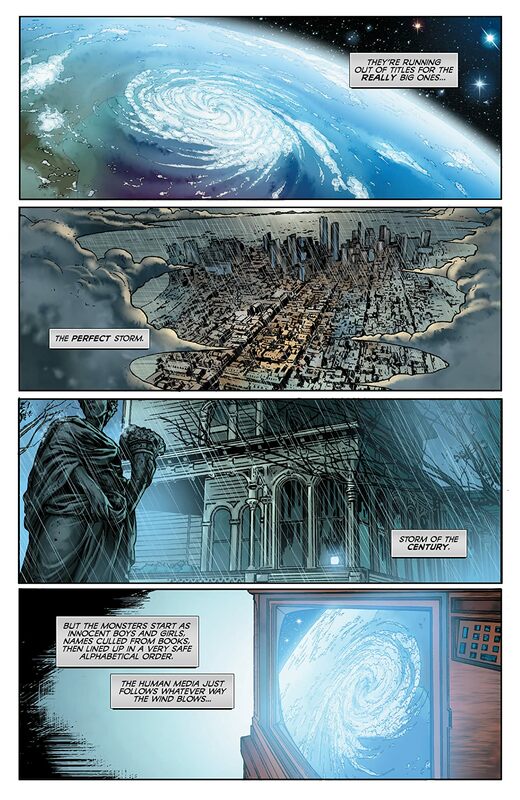 Dynamite Entertainment proudly presents an all-new, in-continuity story set within the universe of Dean Koontz's Frankenstein novel series. 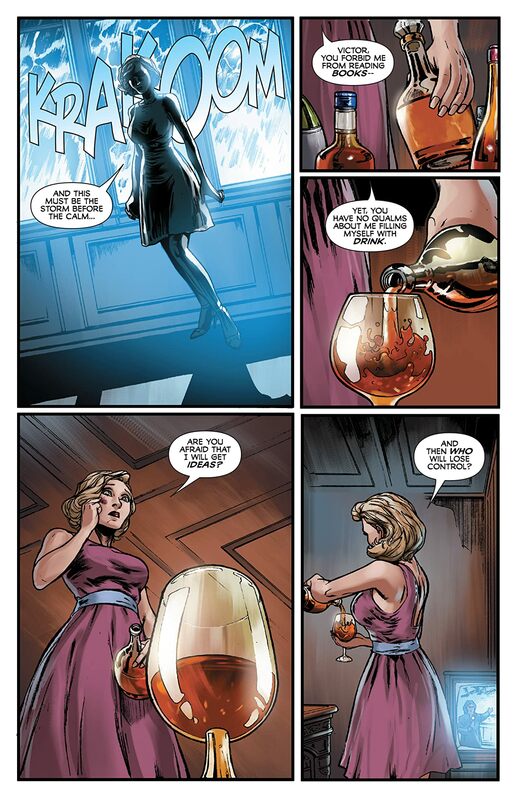 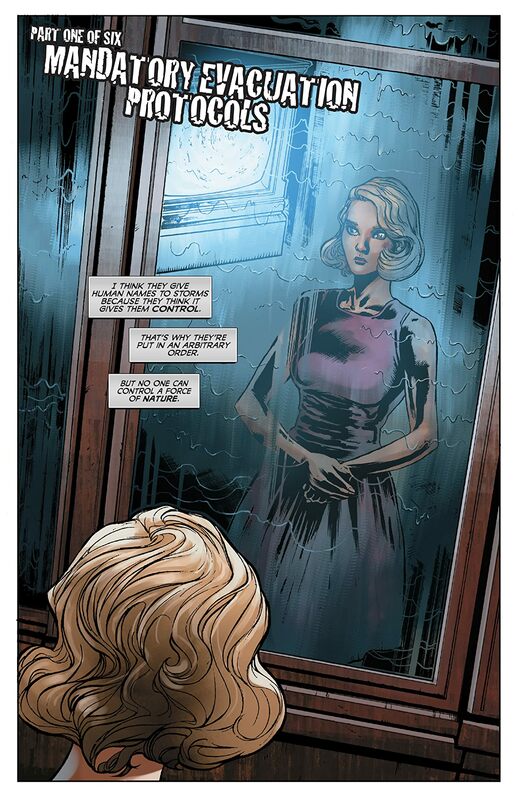 While healing from a beating she suffered at the hands of Victor Helios (the madman once known as Dr. Frankenstein and her own maker), Erika Five decides to leave the comfort of her glassed-in porch and bottle of cognac to explore Victor's secret home lab, which she believes is an antechamber to something more sinister. With the help of a decapitated head named Karloff, Erika finds a secret lab and within discovers that Victor's experiments are not limited to his attempts at creating a race of super-immortals. 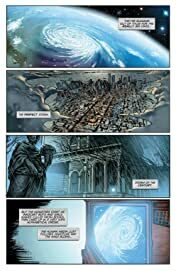 No, he has constructed a mirror-like portal to another universe... one of infinite realities that Victor is trying to bridge for his own horrible reasons!